PEAK: What are your summer plans? DG: Work at LVC Resident Camp. I'm looking forward to this summer as it is my last summer as a Leader. I plan to return next summer as a counselor. I really want to work with PEAK's younger participants. PEAK: What has your year with PEAK been like so far? DG: I have been busy with work and school, but I make time to attend PEAK programming when I can. I have been to many Interest Clubs this year such as the one with The Rep which I really enjoyed being a part of. We recently had our final showcase. PEAK: What do you have going on outside of PEAK? 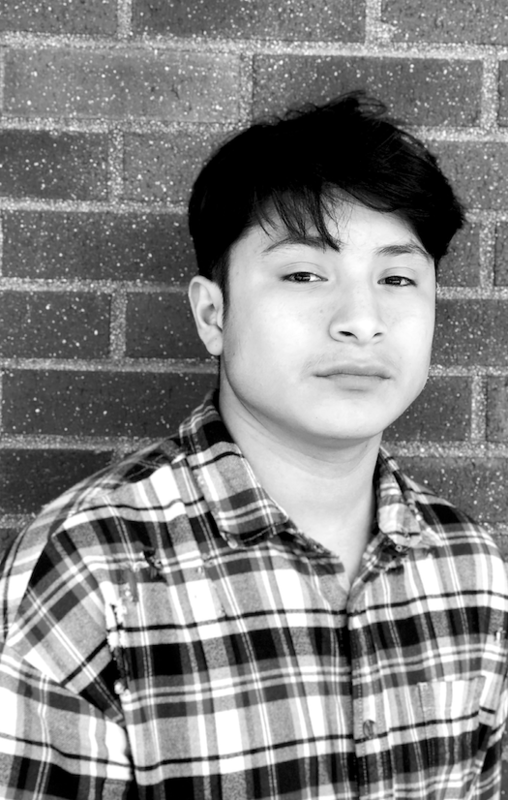 DG: As my senior year is coming to an end, I have been working hard on my Senior Project for school (Tamarack Waldorf High School) that is about Youth Homelessness. My goal is to bring awareness to youth homelessness with this project. I hope to continue working on this project after graduation. My mom knows a person who is willing to help me make a video project on the issue and hopefully that will help me reach more people. I present my project to my class next week, and there is a chance that I may be selected to present my project at City Hall on May 25th to a larger audience. I'm excited about the possibility. PEAK: Do you see yourself still being a part of PEAK in the future? DG: Yes, I do! I hope to come back to work as a counselor after this year. I plan to attend UW-Waukesha next fall and work for PEAK during my summers. 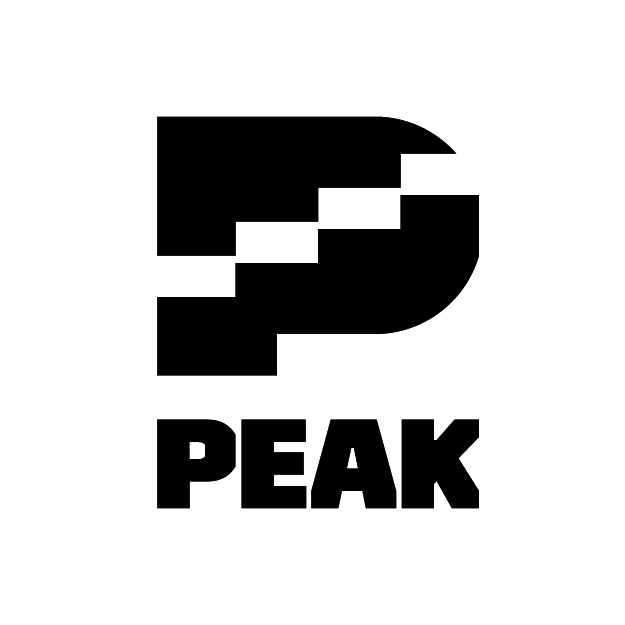 I have a strong connection with PEAK since I have been here since I was very young. PEAK has taught me a lot about leadership and has helped me grow as a person. I would love to continue being a part of PEAK in any way that I can.